ITM’s Philippe Büscher is the coordinating author of a new paper in The Lancet on sleeping sickness, or Human African Trypanosomiasis. This seminar provides the state-of-the-art on our knowledge about the parasite and the disease and shows where we are in the fight against this Neglected Tropical Disease, which has been significantly pushed back in recent years. In the video below you see a tsetse fly having a blood meal on a volunteer's arm. If a tsetse fly carries Trypanosoma parasites, it can infect humans or animals in the process of feeding. The video was produced at ITM to accompany the seminar in The Lancet. 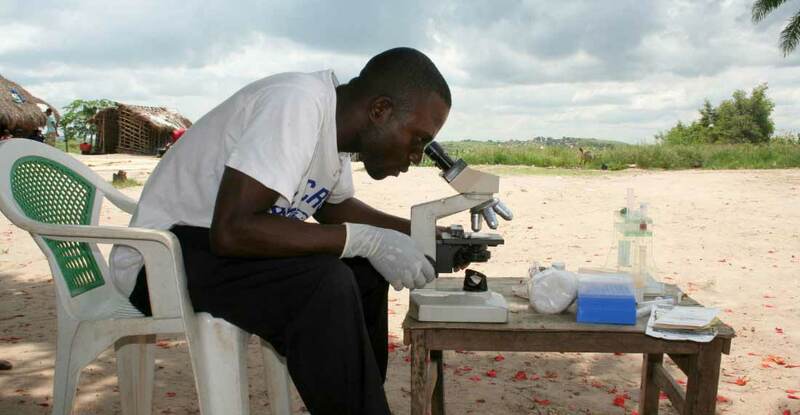 ITM is at the forefront in the fight against sleeping sickness through the development of novel diagnostics and innovative control strategies. Tsetse fly taking blood meal from Institute of Tropical Medicine on Vimeo.